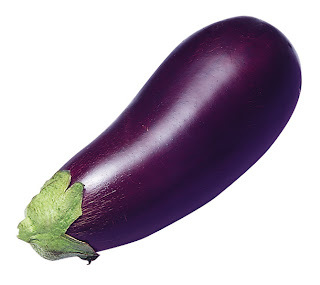 Week 25: Baby is now as big as an eggplant weighing in at almost 2 pounds. I can hardly believe that the baby is already this big in my belly! The baby now looks about the same as he will when born - just thinner and smaller so we'll spend the next 10 weeks getting him plumped up. Speaking of plumping up - mom is up to 10 pounds gained so far. Guess I can look forward to at least another 6 if the baby's born at 8 pounds. And yes, I know I won't be able to get away with not posting a baby bump picture for much longer! 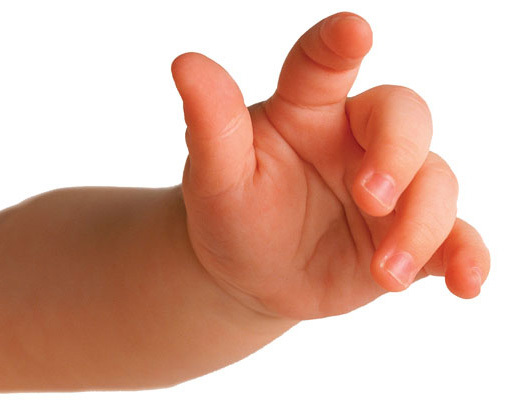 Baby's hands are now fully developed and he can clasp and grip. 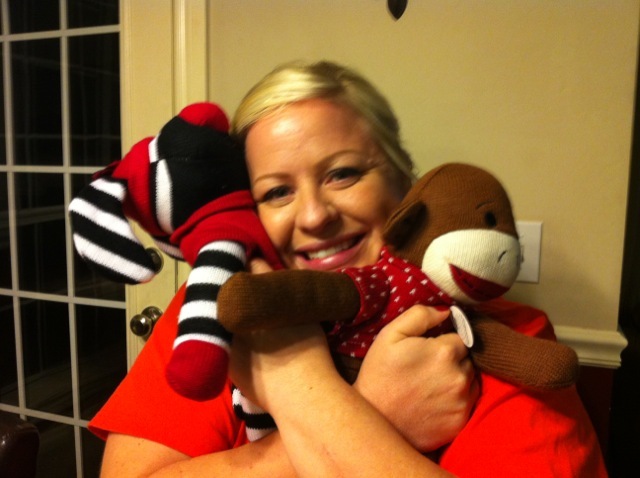 This week mom had a long work week full of client visits and meetings but the weekend was completely dedicated to baby and the nursery. 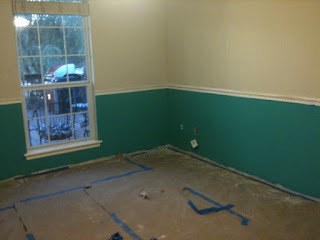 And dad spent his Veteran's Day off on Thursday adding crown molding and chair railing to the nursery and guest rooms. Here are some snapshots of what happened this week. Thursday: Nani (my mom) sent another care package... we think she's excited! The last couple were addressed directly to me so she addressed this one to Owen which he was super excited about. 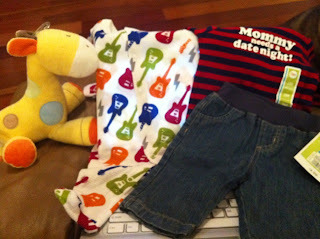 The care package had pacifiers and paci clips, tiny baby hats, socks, onesies, little jeans and some super cute stuffed animals. Friday: Owen added crown molding and chair railing to the nursery. By adding I mean he bought the wood, made the cuts, measured, installed, puttied and then later painted. Yeah, he's handy. Saturday | Part I: Paint reveal! 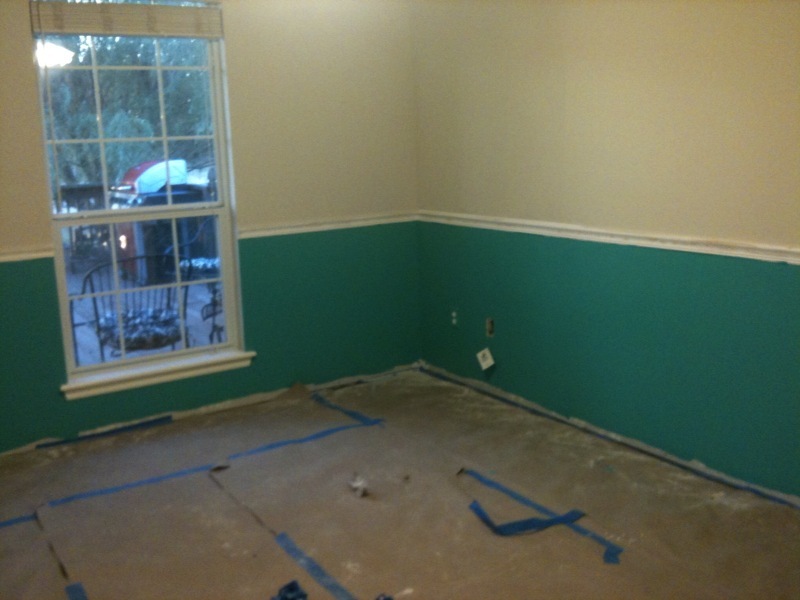 We repainted the entire room a color called Foggy Day (pictured above) and Laguna Green (pictured below) below the chair rail. 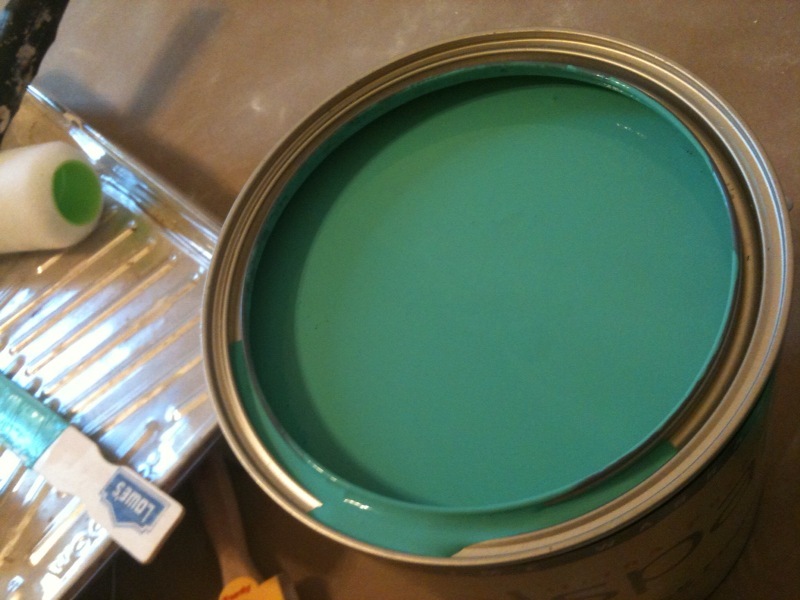 Check out our color palette here. Saturday | Part II: Hardwood floors! 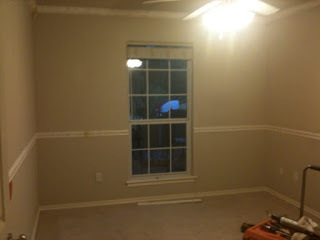 Our contractors from Sierra View Flooring (contracted through Lumber Liquidators) were punctual and very efficient. 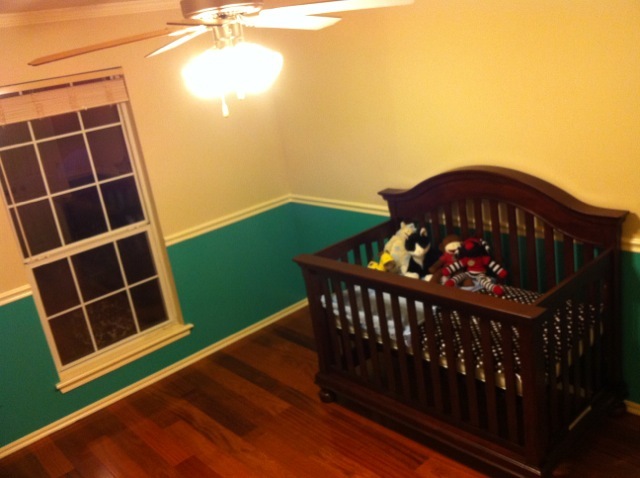 They installed hard wood floors in the nursery, guestroom and the Master closet by 3:30pm on Saturday and then came back Sunday morning for the final touches. No matter what I tried this picture wanted to load sideways - even though the original wasn't even taken in this orientation. So, I'm just posting as is and asking you instead to turn your head 90 degree counterclockwise. 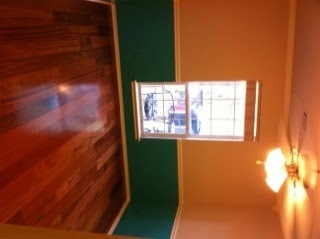 1) Today our contractors finished up the finishing touches on the floors. 2) Owen made a "No Kande" sign as he finished up the room so I'd be surprised. 3) He painted the crown molding and chair railing and touched up the rest of the paint. 4) Then he put together the crib. Week 25 down, a possible 15 more to go. Look out week 26!